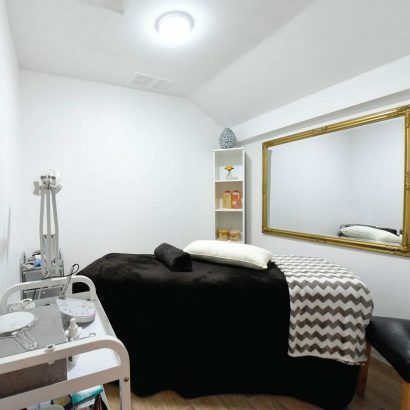 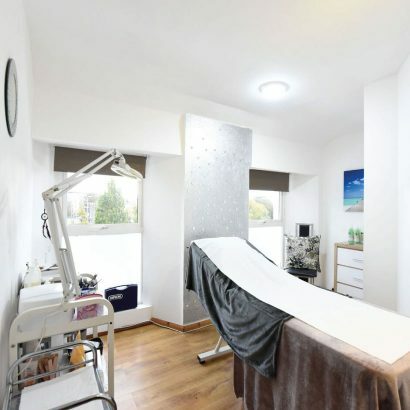 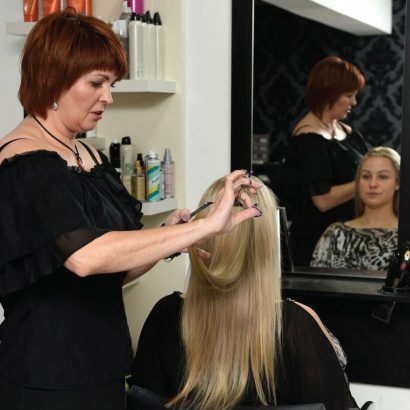 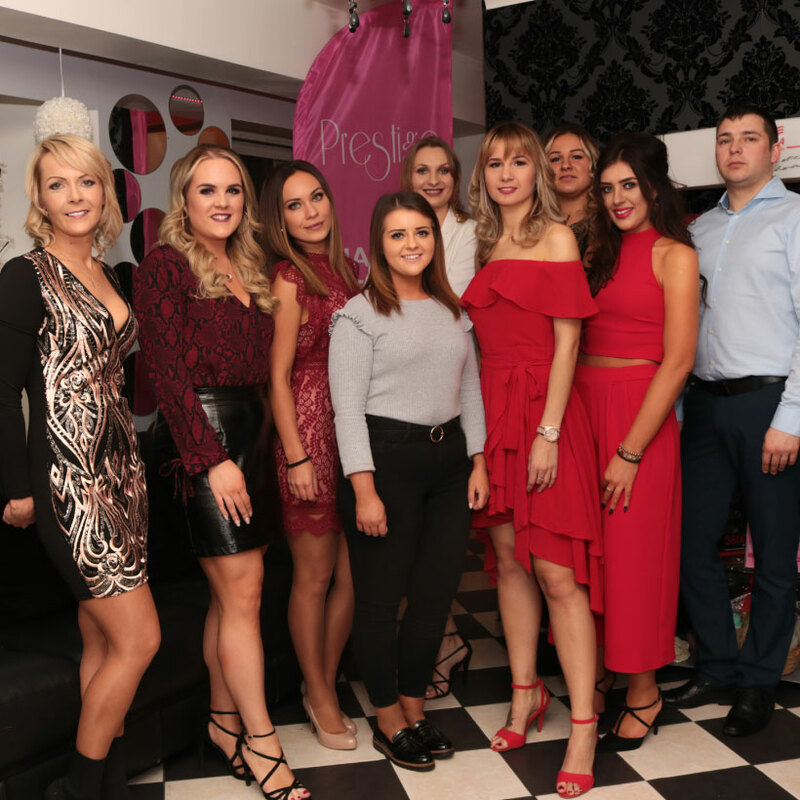 With nine years in business, a passionate and creative team and all the hair, nail and beauty treatments you could want, there’s every reason to make Prestige Salon your regular! 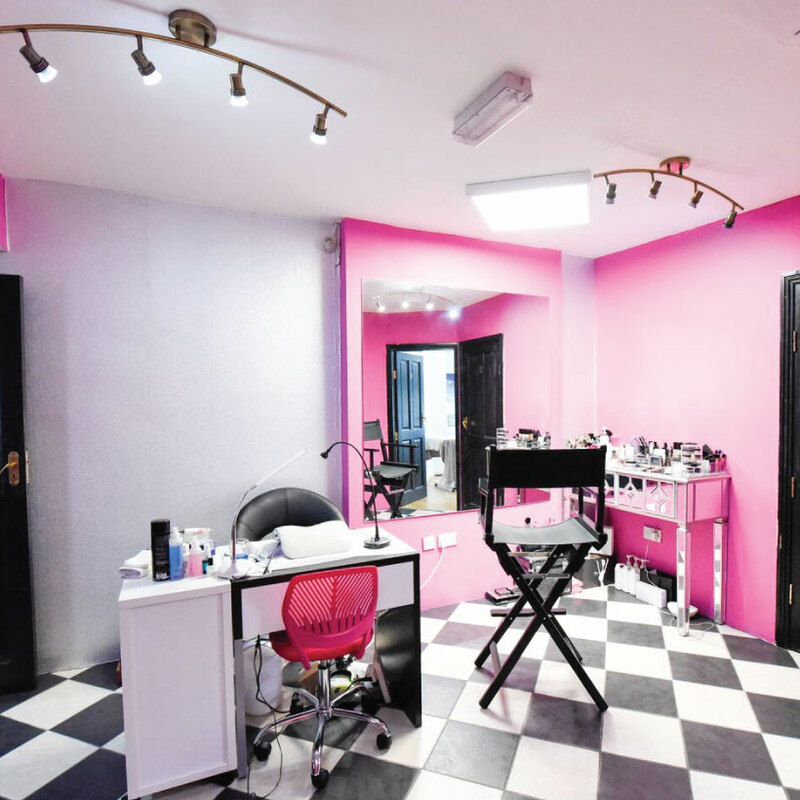 You can get all your pampering done in one spot, from massages to nails to an upstyle, which will have you ready to take on anything. Their beauty treatments include semi-permanent lashes, 3D brow tinting and brow design, waxing, tanning beds, massages, facials and more. They also do lovely gel and shellac nails with inspiring designs to match the season, match an outfit, or just as a treat to yourself! As for hair, they excel in creative hair colouring, as well as micro-bead hair extensions, blow-drys and up-styles for any occasion. They also offer affordable services for children and gentlemen. 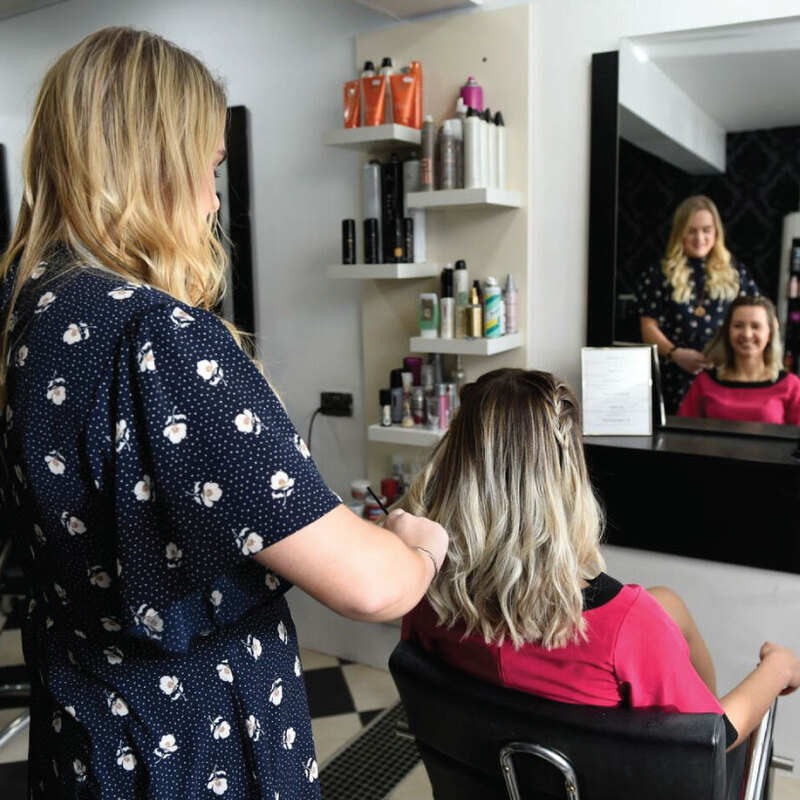 The best part about going to a salon that provides all these services: they often offer bundled deals, which allow you to save money while really pampering yourself!